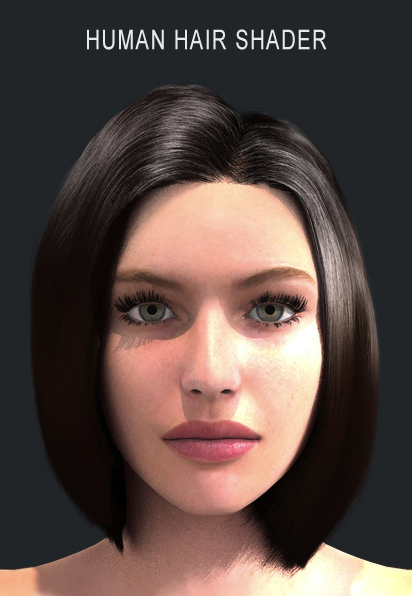 Soon to come in the FREE LAMH Player and LAMH 1.1 update… the Human Hair Shader will bring more realistic lighting on your human models! Previous: “Tigers in the winter” by Kees! Next: Another beautiful hair style from Alia!